We welcome all members and friends of the Danish community to the season kick-off family day on Sunday, August 27 from 12:00-16:00. It's a traditional kick-off to the coming business season that we celebrate it in the open air and have some good networking. This time we invite you to the ancient Estonian Viking Village on the beautiful bank of river Pirita. Just 15 minutes drive from Tallinn. 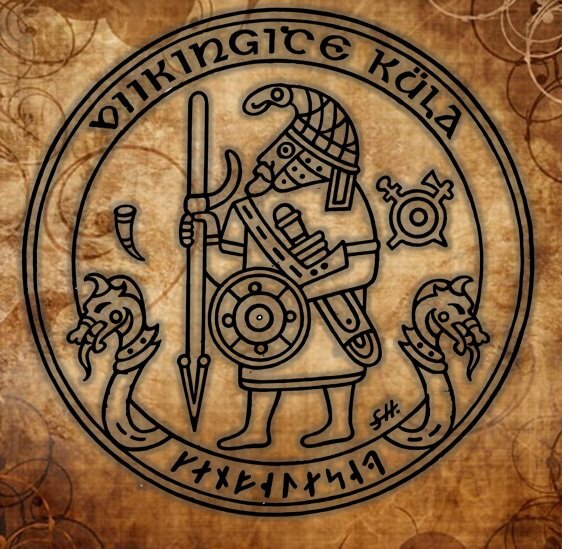 12:00 - 13:30 Viking competitions. Competitive games Vikings-wise offer plenty of energetic and exciting activities both for spirit and body, young and old. The participants are divided into teams who solve various specified tasks. 15:00 - 16:00 Free time. Possibility to rent swords, bows or axes on spot, walk around and get to know the village. Participation fee 12€ per adult, 7€ per kid 6-12yrs, kids under 5yrs comes for free. Fee includes the rent of picnic area, Viking competitions, and traditional summer cake. Bring your own lunch or buy on spot. Clothing: Outdoor casual clothes according to weather conditions; bring a blanket for the picnic. The event will take place with all weather conditions. Address: Viking Village, Saula village, Kose parish 75117, Harjumaa. Driving direction. Transport: We expect you to arrive on your own or cooperate on car-pooling. Just 15 minutes drive from Tallinn. The Viking Village was founded upon an old dream and put into practice by the courageous start of some young people. 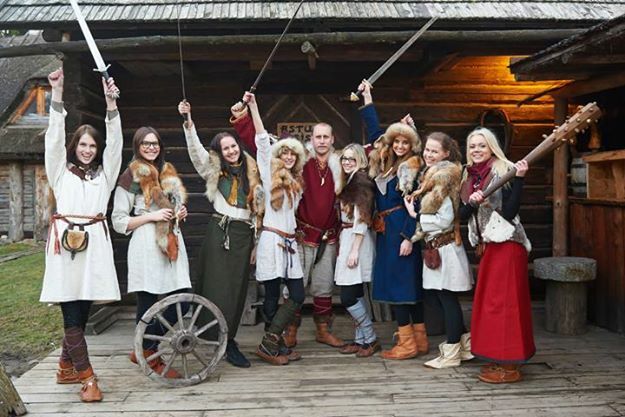 It all started in 2005, when the present leaders of the Viking Village found an ancient and mysterious area on the beautiful bank of River Pirita that was perfect for establishing the ancient Estonian Viking Village. The purpose of the Viking Village lies in promoting the feeling of the ancient way of life. We also attempt at offering our guests some piece of mind and a possibility to become aware of themselves and the environment, to step out of today’s fast life style and discover a Viking hidden within. The Viking Village is constantly improving. By today, almost a half of the planned village is completed, which means that another half is still to be built.